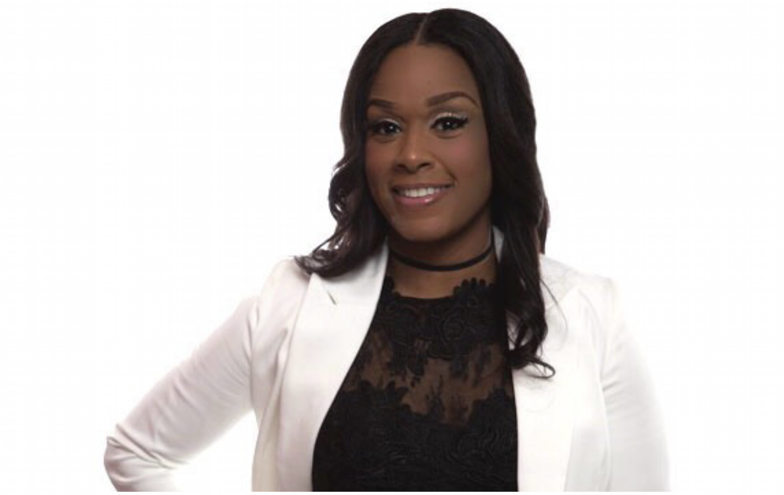 When you talk to Ka’Terra Ashburn, co-founder of Naturally Flawless Skin Care, her passion for helping others have the most beautiful skin possible is not only evident, it’s contagious. Ka’Terra and her business partner Nicole Love, have created a skin care system that is as effective as it is natural. Their mission is to provide natural skin care that works without harsh chemicals and reactions. CEOMOM chatted with Ka’Terra for part 2 of our Naturally Flawless Skin Care feature. 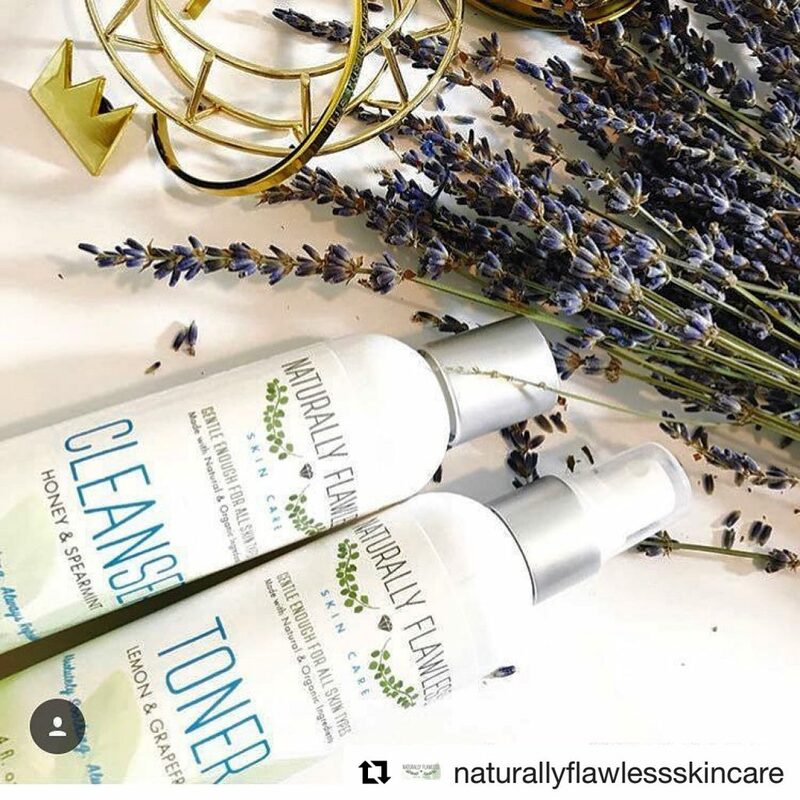 What inspired you to partner with Nicole to create Naturally Flawless Skin Care? Nicole and I have been friends for a long time. We met at a previous corporate job. I have a degree in biology and a minor in chemistry. I have struggled with acne for many years and was having issues with chemical based treatments. Prescribed skin care products weren’t giving me the results I needed. The results were actually quite harsh. With Nicole’s business degree and my biology degree, we felt we could form the perfect partnership to create natural skin care remedies that would work. We started experimenting at home and creating concoctions until we found the results we were seeking. We were able to see what naturally works for various skin ailments we were experiencing. I have horrible acne on my chest and my back. It really impacted my self esteem. We both had the same desire to correct problems like mine in a healthy way. People are developing all of these unusual ailments like rare cancers that we didn’t have back in the day. We believe it’s partially due to the harsh chemicals we are putting in and on our bodies. Is Naturally Flawless Skin your introduction into entrepreneurship? Describe your professional background. I work full time in the research department at the University of Chicago. We work to find better cures for cancer and other diseases. We test various remedies from prescription drugs to over the counter medications. I am very passionate about my skin and because I have suffered with so many skin ailments since the age of 10, I am into helping others. I want to help others in a way that is not common. We aim to educate individuals on the proper way to take care of their skin. We want to get back to our natural roots. How do your products help with acne? We found solutions to help prevent acne such as our toner which is a natural astringent that contains lemon and grapefruit. You need an astringent to get pH balance. The astringent properties heal the bacteria that comes from your skin and the vitamin C from the lemon and grapefruit is a natural skin brightener. It will heal your skin and bring it back to its natural color. Another thing our toner does is helps to shrink pores. If your pores are big it’s easy for bacteria to get into them. Our cleanser has spearmint and honey. Honey has antibacterial properties. Even for the gentlest skin types, you can use our cleanser without a reaction. We use vitamin E as our preservative. If you don’t have acne prone skin or large pores you can just use our cleanser with our moisturizer. Our moisturizer is made of aloe vera and green tea. All of our products are pH balanced. What have been your most valuable lessons as a beauty entrepreneur? My most valuable lesson as a beauty entrepreneur has been to move in silence. I’m very open about my life, my beliefs, my goals and aspirations. Unfortunately we live in an era where people are competing opposed to empowering, and hating instead of loving. I learned that being too open about everything isn’t the smartest way to go. With every new level of success there are new challenges and obstacles. You have to be very selective about who you share your world with and always remember that everyone isn’t rooting for you, some are simply looking for opportunity, for the next best idea, or even a way to deter you from achieving your dreams and goals. Where do you see Naturally Flawless Skin Care in 5 years? In 5 years the plan is to expand the brand’s lineup, giving our clients access to a myriad of natural products that are not only effective but are healthy for you. We want to get the brand into retailers countrywide and acquire commercial property, giving our local customers the option to pick up opposed to waiting for shipments. We also want to do live product demonstrations. Our goal is to increase brand awareness as we expand to deliver, meet, and exceed expectations. Is your family involved in any aspect of your business? How do you balance being a single mother with managing a business? It’s very difficult, especially when it comes to balancing their schedules with mine. My typical day is picking my sons up from school, and going to swim or some other sports practice. The structure everyday is not the same. I have to get help from my mom with things like tutoring and going to school activities. Anything that I can attend, I’m there. Every other weekend my sons are with me. This is when I plan one day to do family fun activities. Whether it’s making different foods at home or doing a movie. I don’t get much sleep, but when you are doing something you love, it’s not a job. You use your resources and you make it work. Learn more about Ka’Terra and Naturally Flawless Skin Care at http://naturallyflawlessskincare.com. I’m a big fan of Naturally Flawless! The products are bomb & I love to hear the backstory of how the business was started. Great piece!